BESS tokens are a direct investment in BESS power plants. Each BESS token is backed by currently 6.6 kWh of electricity produced. 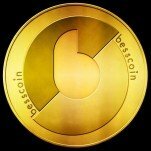 Each BESS-Coin is backed by every kilowatt of electricity generated by the BESS Kraftwerke and their physical value. Each BESS token is backed by 6.6 kWh of electricity produced. 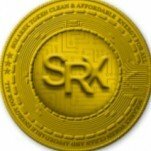 The tokens will initially be offered in Germany and later on the European reserve power market. BESS Power Plants  are able to provide and deliver the high quality "secondary control energy", and the subsequent "minutes also tertiary control energy". The continuous expansion of BESS power plants may ensure the stability and value of the BESS token at the same time.